I met Leslie Budewitz through the BONI (Break Out Novel Intensive) Lasses group and highly recommend her just released, fabulous, and "deliciously cozy culinary" mystery, Death al Dente. Please join me in welcoming her to Planting Cabbages! Every recipe tells a story—and Death al Dente, unfolds a “culinary cozy” mystery! I admit, I was not born into a foodie family. Oh, we ate, of course, and reasonably well for the time. My mother grew up on a farm and most years, we kept a small garden with beets, peas, carrots, and pumpkins. And a rhubarb patch. An old orchard near by kept us in apples, pie cherries, and raspberries. Except for Christmas cookies. My mother always enjoyed baking. Each December, she baked more than a dozen varieties of cookies, along with fudge and, occasionally, hard candy. Friends and neighbors loved seeing her on the doorstep with a plate. Many of her recipes came from friends of her parents, back in Minnesota, the Frank girls. I never met “the girls,” but I still make their cookies—and tell the stories that go with them. Because I was born into a story-telling family. I loved to linger at the table with my father, a traveling salesman who was gone most weekdays, hearing his stories. Our kitchen and dining room were separated by a counter, and my mother would pause while cleaning up to lean against it and listen. To this day, my brother can’t pick up a fork without launching into a story. And food is still story to me. I write traditional or “cozy” mysteries, where the focus is as much on the characters and their lives as on the puzzle of who killed whom and why. My Food Lovers’ Village Mysteries are set in Jewel Bay, Montana, a lakeside resort community on the road to Glacier National Park—a town that calls itself a "Food Lover's Village." Erin Murphy, my main character, is the 32-year-old manager of The Merc, a market specializing in regional foods, located in her family's century-old building that once held the town's original grocery. Erin has a passion for pasta, retail, and huckleberry chocolates—and an unexpected talent for solving murder. Unlike me, Erin did grow up in a food-loving family. She’s half Irish, half Italian. 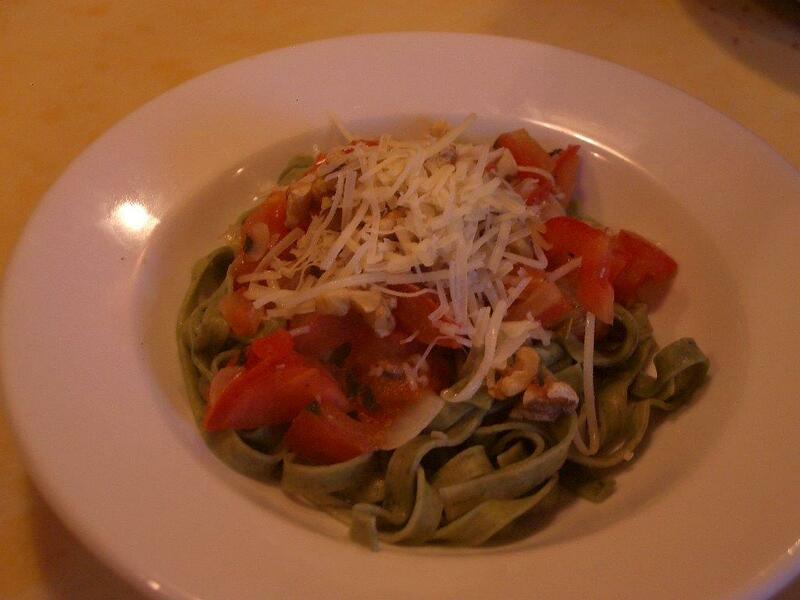 Her mother Fresca makes the fresh pasta, sauces, and pestos that Merc customers love. The series begins with Death al Dente—or as I think of it, murder not quite well-done—set at an Italian food festival Erin cooked up to kick off summer. In the second installment, Crime Rib (out next May), Erin investigates deadly deeds at Jewel Bay’s annual Summer Fair Art & Food Festival, and its signature event, a steak Grill-off. So, in every book, I get to explore food along with the mystery. It’s a natural combination to me. First, murder is stressful, and who doesn’t eat when stressed? But more importantly, murder is unnatural. It damages the threads that tie a community together. The killer must be brought to justice and the social order restored. And what does that better than food? Finally, another confession: When Dorette asked me to share a recipe, I was daunted. I’m a good home cook, but strictly an amateur. How could I measure up to a professional chef who runs a cooking school? I can’t—but it doesn’t matter. 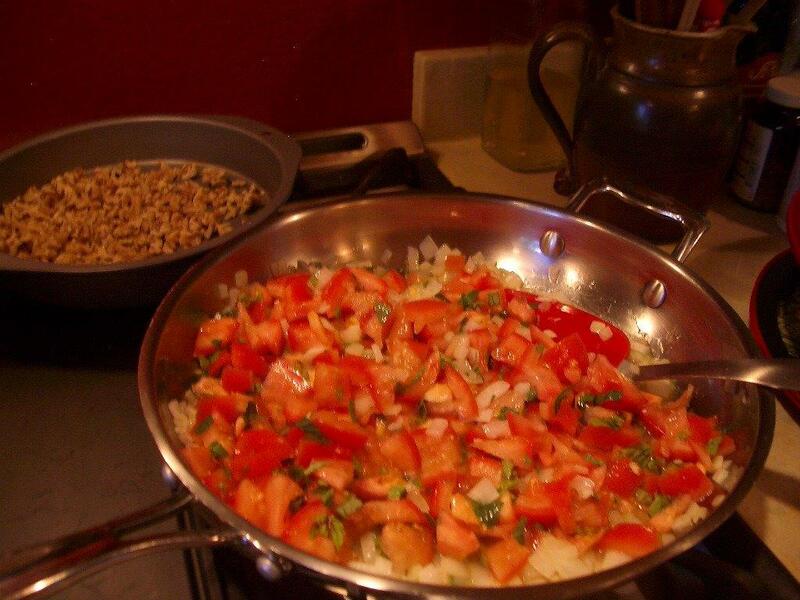 Because that’s one of the marvels of cooking: Every recipe is, at heart, a recipe for a story. Take my offering, and make it part of your story. In our house, we call this “Demented Fettucine.” The recipe provides Erin a clue to solving one of the mysteries in Death al Dente. 2. Seed and chop the tomatoes and place in a medium bowl. Mix in the wine, basil, mint, salt, and pepper. 3. Heat oil in a medium saute pan over medium. Saute onion until soft and just starting to brown; stir in garlic and cook briefly. Add tomato mixture and cook at a gentle boil, uncovered, about 5 minutes. Stir occasionally. 4. Meanwhile, cook the pasta and drain well. Place in a warm serving bowl and spoon in the sauce, lifting to mix. Sprinkle with toasted walnuts and serve with a bowl of Parmesan. Alternatively, make nests of spaghetti in individual bowls and spoon sauce into the middle of each nest. 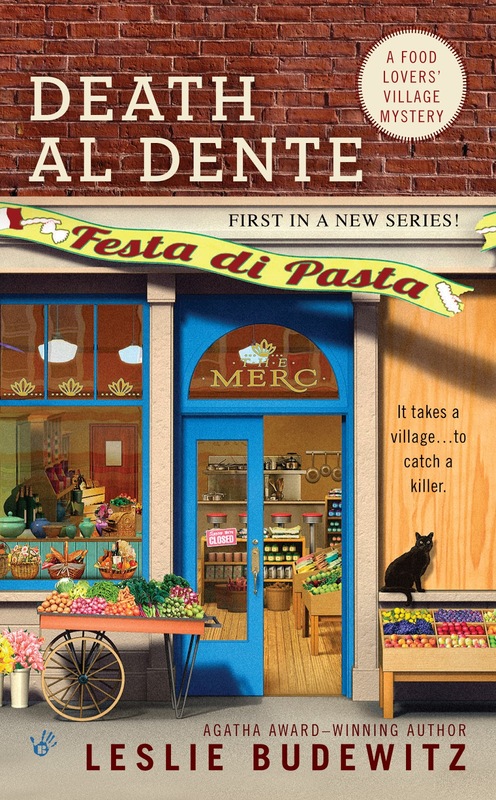 Death al Dente, first in the Food Lovers' Village Mysteries, debuts from Berkley Prime Crime in August. The series is set in a small, lakeside resort community in Northwest Montana, on the road to Glacier Park, near where author Leslie Budewitz lives. 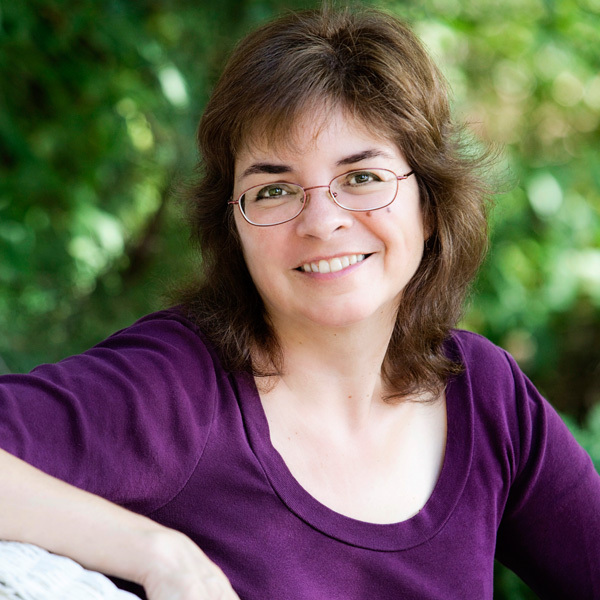 Leslie’s second series, The Seattle Spice Shop Mysteries, will debut in early 2015. Leslie’s first book, Books, Crooks & Counselors: How to Write Accurately About Criminal Law & Courtroom Procedure (Quill Driver Books) won the 2011 Agatha Award for Best Nonfiction. I really like the connection you make between breaking bread (pasta?) and restoring the social order disrupted by murder. Cooking together, sharing food, sharing stories over a meal--people have been doing these things for umpty-thousand years. They're a big part of what makes us human. And the Italians do it best, eh Jo? Although as my Erin Murphy says, some of the best Italian families are Irish! I love your Demented Fettucine! And the plot of Erin solving the murder and bringing (or nudging?) the community back to the table! And heavens, I AM curious about the clue! Lovely to see your success and a' table as the French say, for the next course!